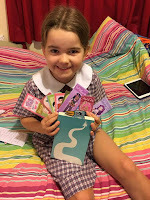 Today I have the pleasure of welcoming 8yo bookworm Grace Harris to Carpe Librum. 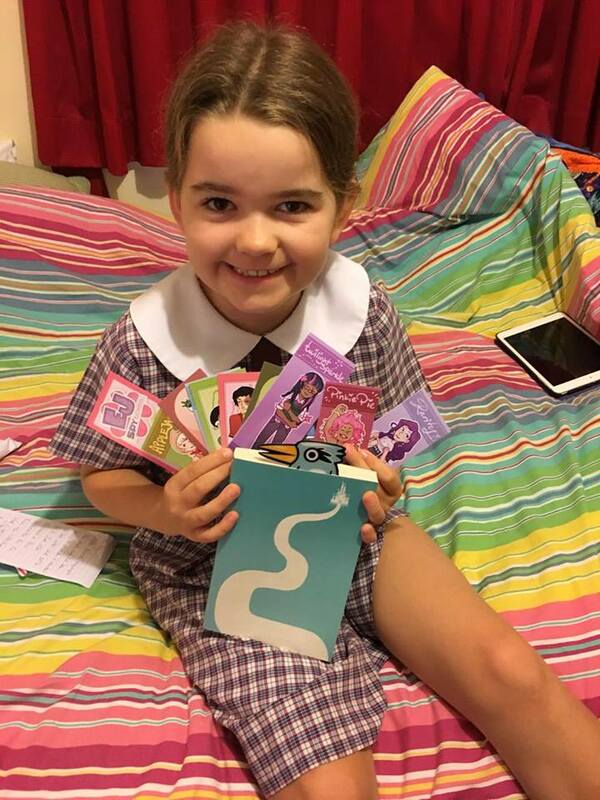 She loves books (including the Harry Potter series) and enjoys reading all kinds of stories. 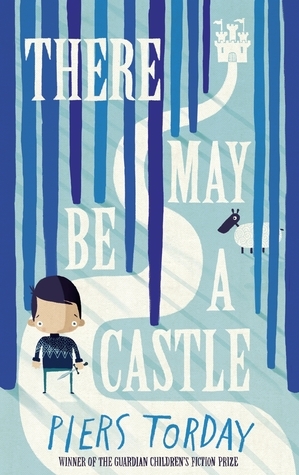 Grace recently read There May Be A Castle by Piers Torday and was kind enough to review it for us. This is an interesting book, which you would not want to put down! 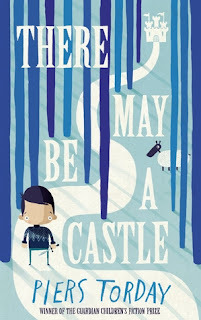 There May Be a Castle is about how a boy named Mouse who after a terrible car accident, uses his imagination to get into a world of wonder. A world of imagination where he has to find the castle before the pink knight destroys him. A world of MAGICAL CREATURES and more. Mouse is scared, but he will have to do his best and rely on his friends Nonkey and the robot dinosaur to get through. So begin a quest with Mouse and his friends in a world of wonder. I really liked this story, it was easy to read and funny, even silly in some parts. I recommend this book to children. You could read it to younger children, from 4-8 or let the older kids read it. 4 out of 5 stars from me. Thanks so much for your review Grace, hopefully other readers will enjoy this one as much as you did. This is a nice review. From this review I guess this will be awesome. I am very interested to read this book. You should also try this. Or if you would like to read other one then you can visit this website.